RELEASING 7/20 @ 10PM EST! MANATEE AVAILABLE HERE! 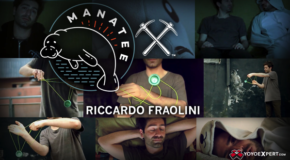 New CLYW Manatee Releases 7/20! 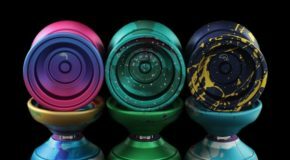 CLYW Restock! 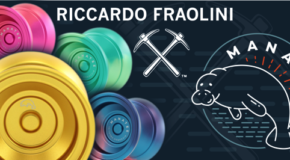 Igloo V2, Compass, & Manatee! 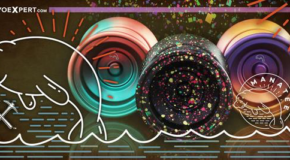 CLYW MANATEE Restock This Thursday! 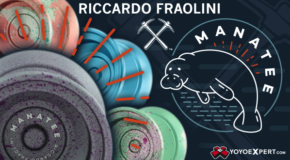 New Riccardo Fraolini Signature Yo-Yo – The CLYW Manatee!